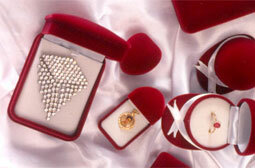 Jewelry boxes and packaging products are manufactured from our proud factory and exported worldwide. We are authorized distributor of world-class diversified products below. and services for your engines. time and money doing youselves. ink refills for large scale printers.